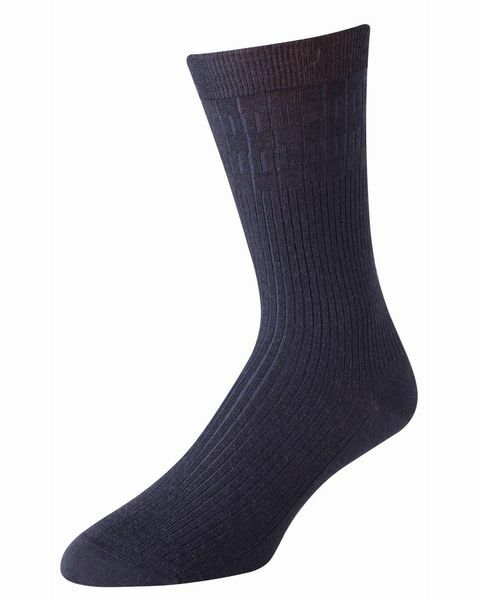 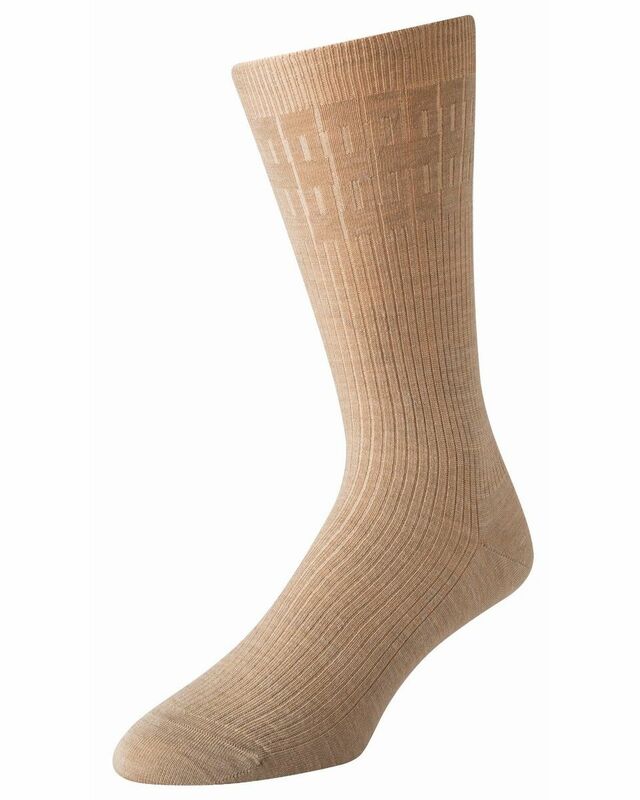 Mens Viyella Soft Top Socks, frm Viyella established in 1784. Established in 1784, Viyella has built its reputation on creating sophisticated and classic styles. 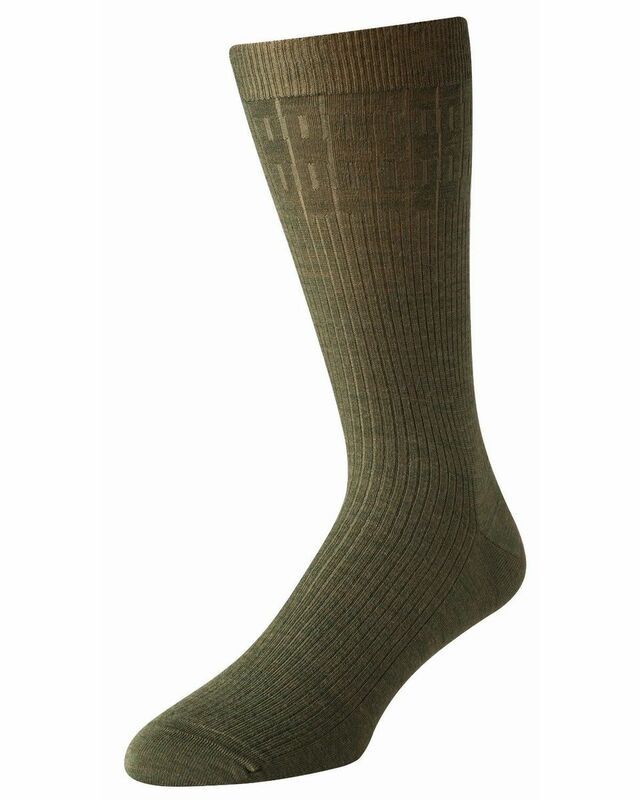 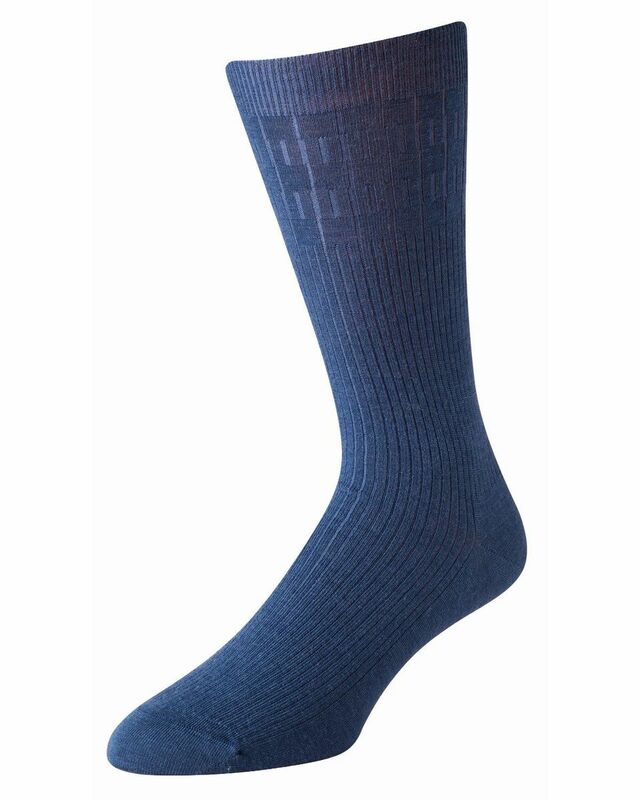 Mens soft top socks.